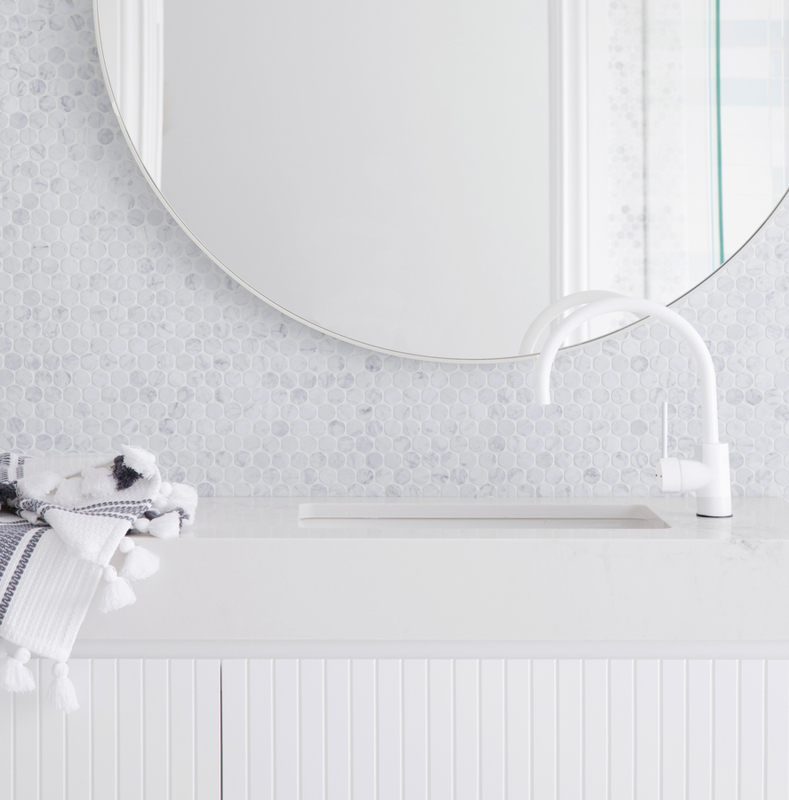 From Pinterest to magazines and tv shows like The Block to bathroom showrooms, there are a myriad of tools to show you know the latest in bathroom trends. 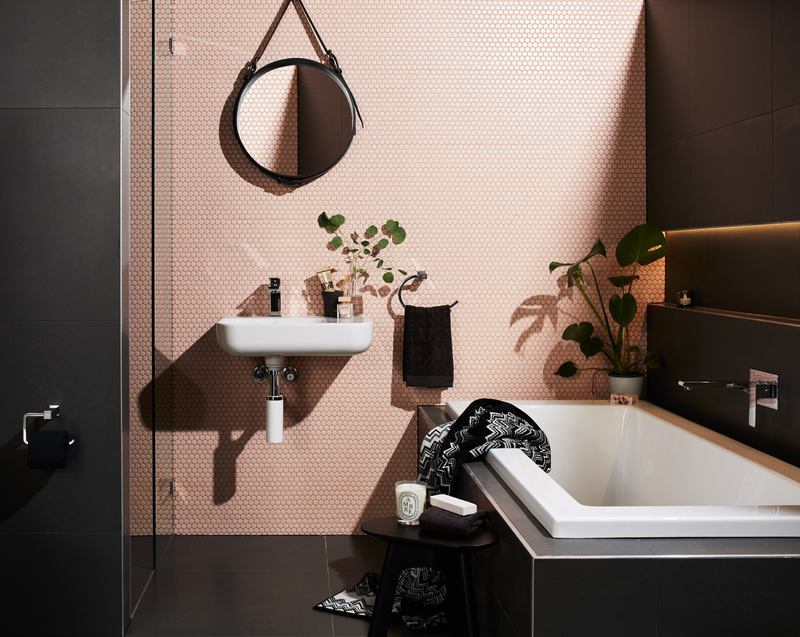 Whilst white remains the most popular choice for bathrooms, bolder colours and textures are also finding their way into this space through paint, wallpaper, tiles and tapware. 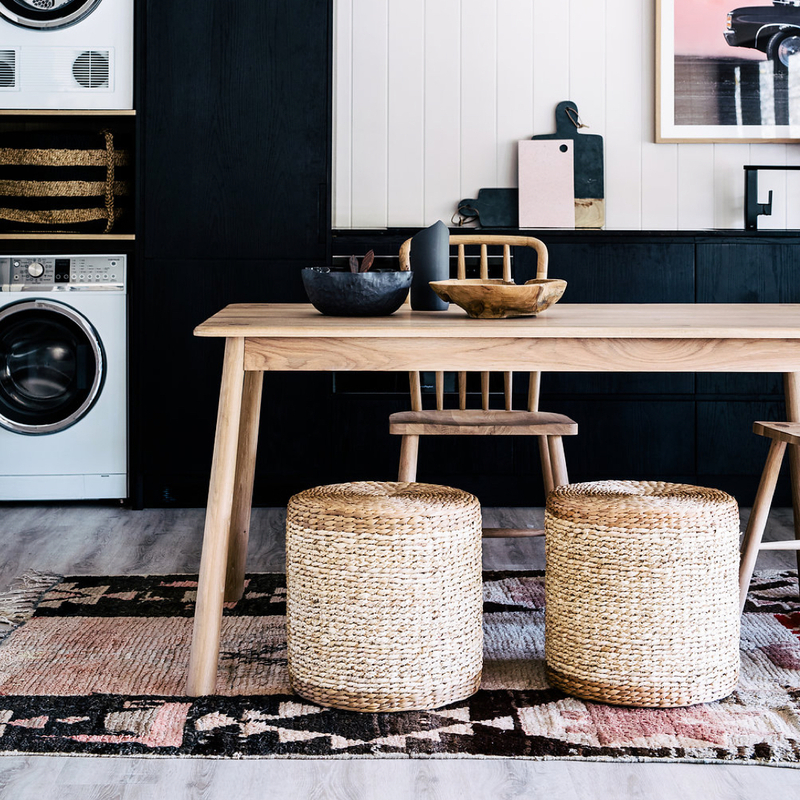 Our designers' have pulled together a series of looks to provide you with some inspiration. 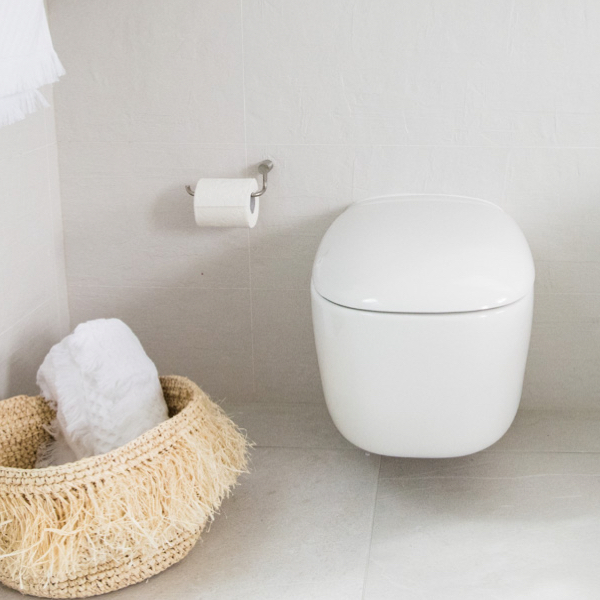 Classic white and earthy tones have stood the test of time when it comes to the bathroom space. 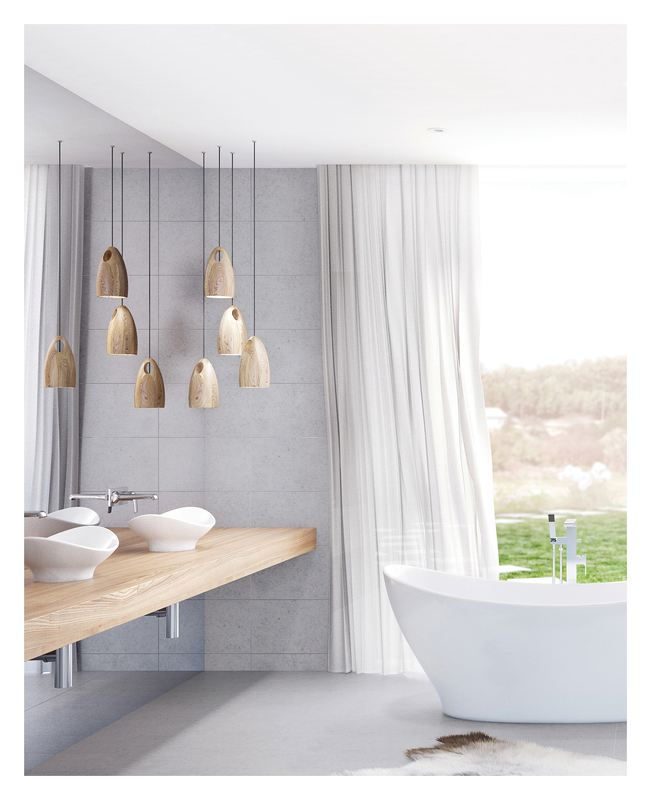 If you prefer the minimal look, this colour palette works perfectly! 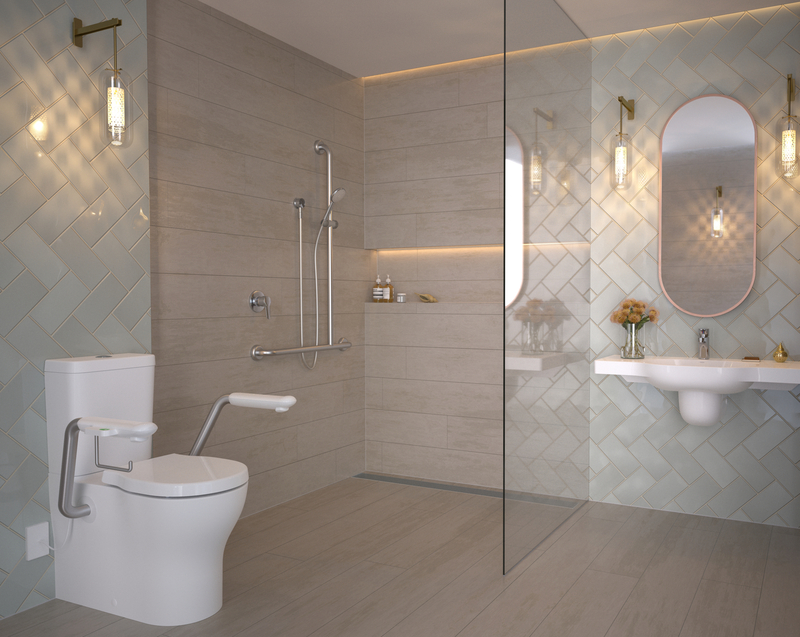 Love the look of hotel bathrooms and a sense of luxury? 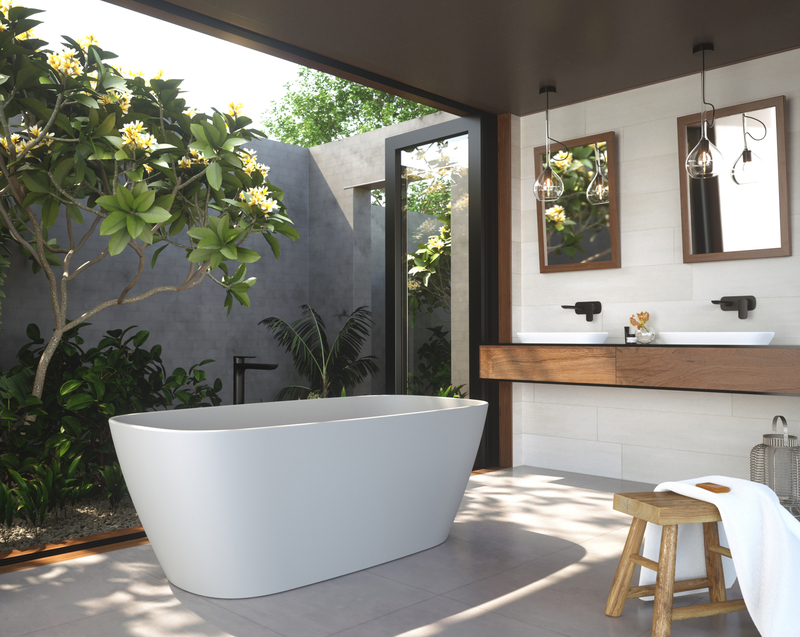 Coloured tapware and shower details with a freestanding bath can transform your personal bathroom into that getaway destination you love. 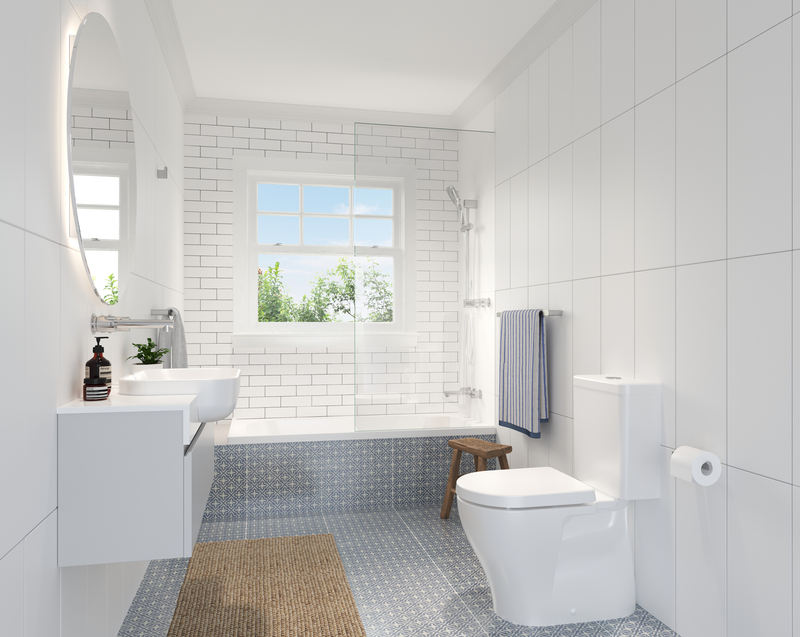 Create a bathroom that is your own personal haven to escape and relax in. 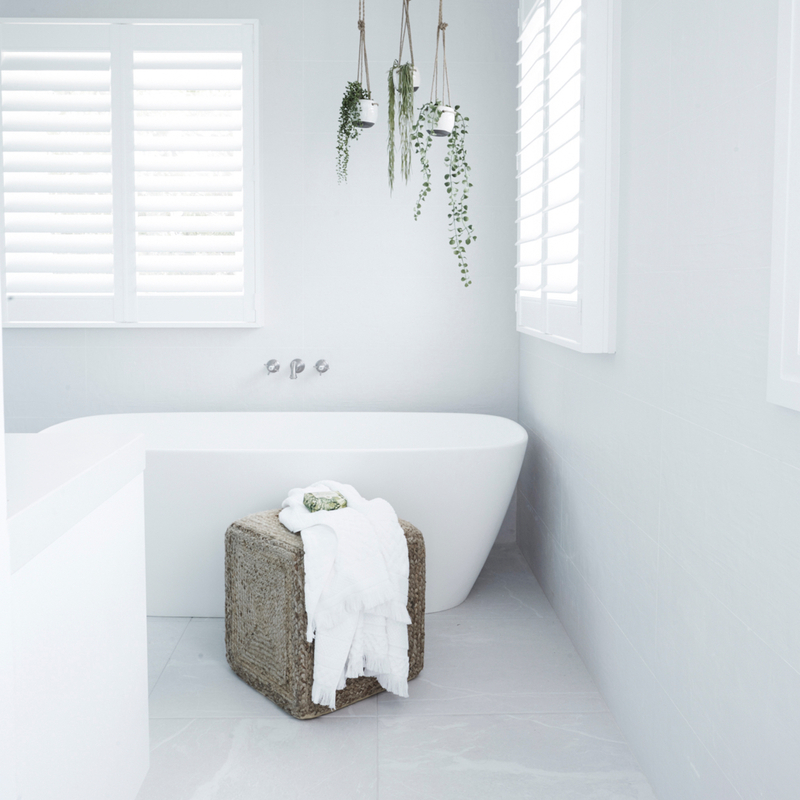 Bring the outside in and use soft lines and textures. 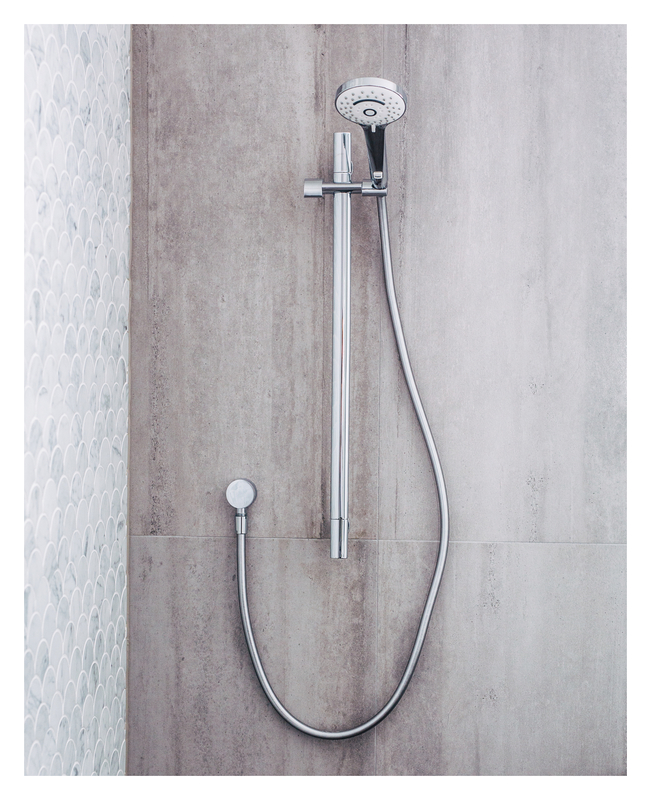 At Caroma, we believe we should be creating products people want to have, not just have to have, that is why we have developed stylish care products to complement leading bathroom styles.